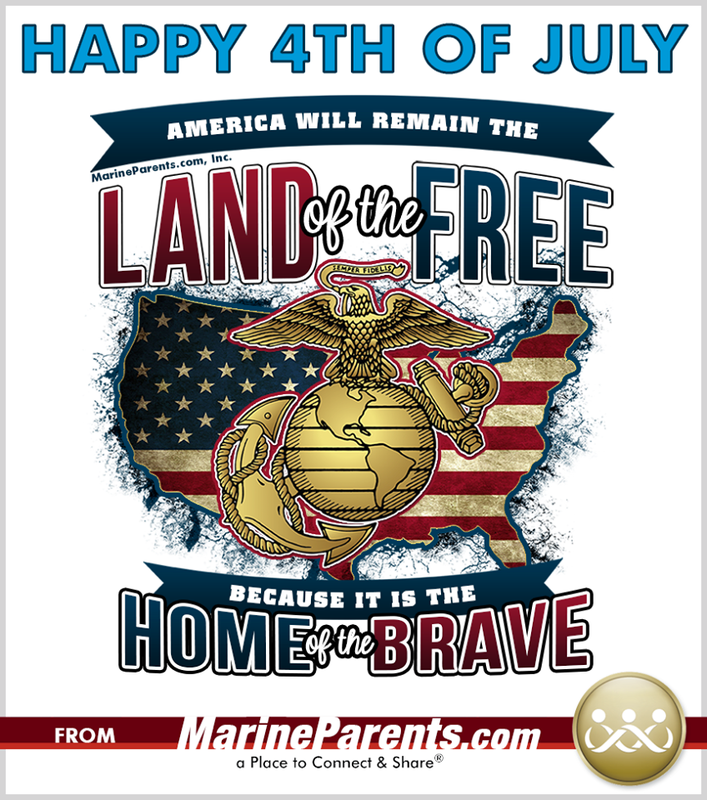 We hope that everyone in the Marine Parents community has a happy and safe holiday. This Wednesday, July 4th, Americans around the world will celebrate the 242nd anniversary of our nation declaring its independence from England. And, since day one, the United States Marine Corps has been on hand to protect the freedoms and way of life we, as Americans, hold so dear. Learn more in our first article. 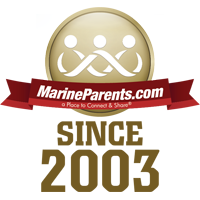 We hope that everyone in the Marine Parents community has a happy and safe holiday. Thank you to all of our readers and supporters, and thank you, Marines, for keeping us the Land of the Free! 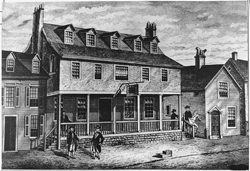 An artist's sketch of Tun Tavern, the birthplace of the Marine Corps. 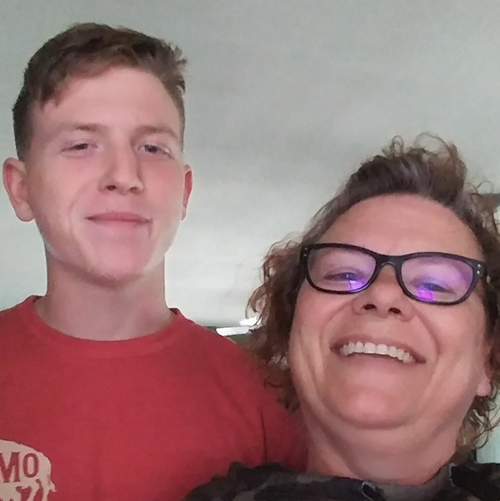 Chere participated in a virtual 5k on May 12, 2018 to celebrate the day her son graduated from boot camp. She is also searching for other local 5k events to participate in throughout the year. Carol is a Facebook volunteer serving as a Group Guide for India Company in San Diego. 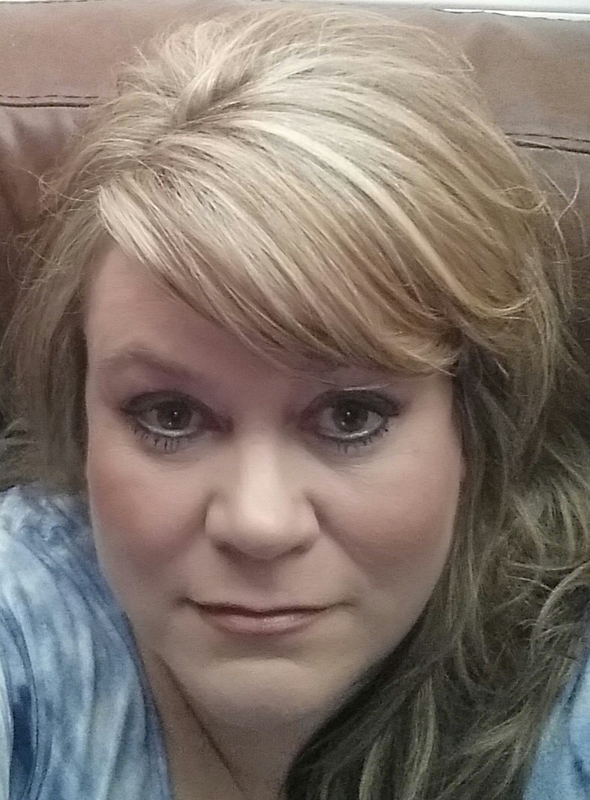 She decided to volunteer with MarineParents.com to provide knowledge and encouragement to others. 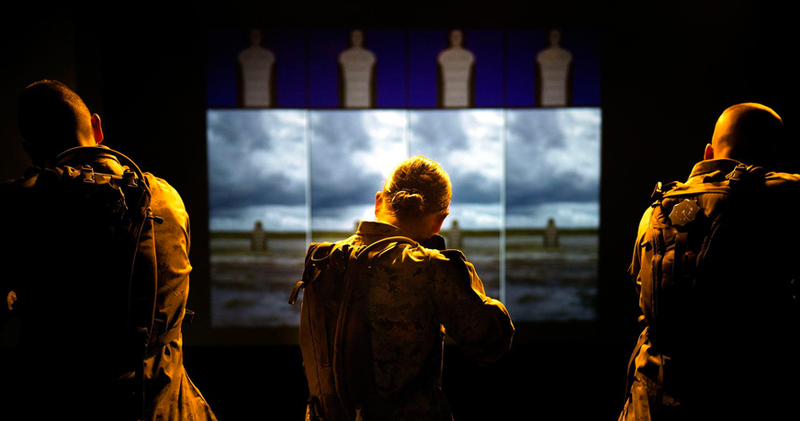 What happens when your Marine graduates and leaves the Marine Corps Recruit Depot? Where does your new Marine go next? What's After Boot? 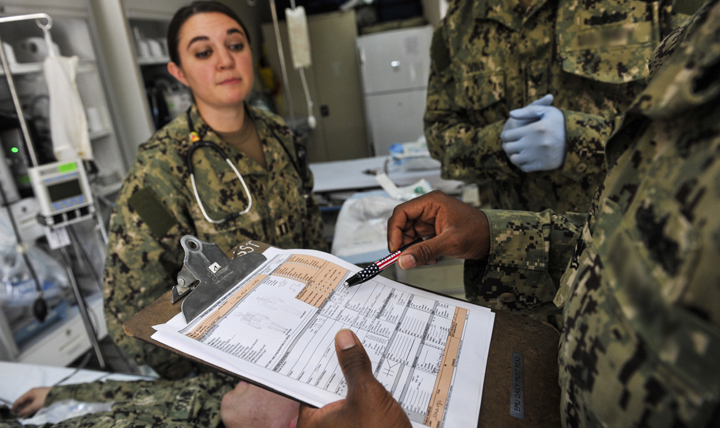 Enrolling for health benefits through the VA is typically a very time-consuming and confusing process. We would recommend that you speak with someone who has already gone through the process, or with a patient service representative (PSR) at the VA before beginning the enrollment process.